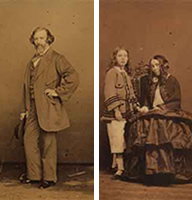 Sunday 8 September 2019 Browning Sunday at St Marylebone Parish Church, commemorating the marriage of Elizabeth Moulton Barrett to Robert Browning. The Choral Eucharist at 11.00am will include a presentation of work by Robert and Elizabeth given by well-known actors. This will be followed by lunch and an afternoon event which will end with Afternoon Tea. Tickets for Lunch cost £20. Friday December 13 2019 Wreath Laying and Lecture in Westmnster Abbey followed by a Reception at The Two Chairmen in Dartmouth Street. Following the business part of the meeting members and their guests were invited to Afternoon Tea. During Tea Michael Meredith gave an introduction to Robert Browning's Love Poems and members read from a selection of a dozen or so works. Following Evensong, members of the Society gathered in Poets' Corner. After a brief address by Dr Sue Brown on the theme Reflections on Browning's remarkable relationships with some extraordinary women, wreaths were laid on behalf of The Browning Society, The Browning Settlement and The Armstrong Browning Library. A Reception followed in The Two Chairmen in nearby Dartmouth Street. The wreaths are of roses (The Browning Society), mixed flowers (The Browning Settlement) and Bells and Pomegranates (The Armstrong Browning Library, Baylor University). 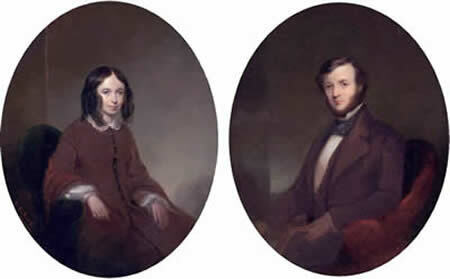 Choral Eucharist with readings of poetry by Robert and Elizabeth to commemorate their marriage on 12 September 1846, Lunch and Film: The Barretts of Wimpole Street (1934). 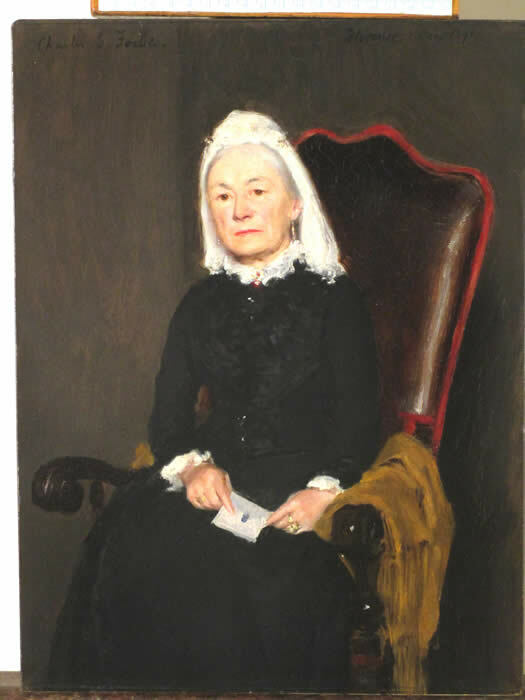 Elizabeth Barrett Browning's birth in County Durham. September Annual Commemmoration of the Brownings' Marriage in St Marylebone Parish Church. Choral Eucharist, poetry reading, lunch and lecture. 11 am on the Sunday nearest to 12th September. 12 September 1846 Brownings' marriage in St Marylebone Parish Church. December Annual Commemoration & Wreath Laying, Poets' Corner, Westminster Abbey, followed by Lecture and Reception. Usually during the second week of December. 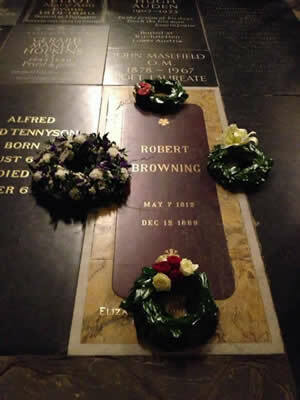 Robert Browning's death at Ca Rezzonico in Venice. Copyright © 2009 The Browning Society. A rights reserved. Website design by Yellow Creative Ltd.